The PLA's training and exercises are aimed at safeguarding national sovereignty and territorial integrity, maintaining peace and stability across the Straits, and protecting common interests of the compatriots across the straits. The motherland must be and will be reunified. We will take all necessary measure to safeguard national sovereignty and territorial integrity and protect peace and stability across the strait. 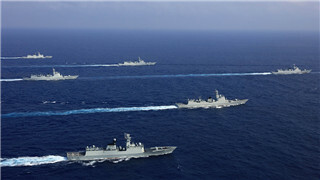 China has indisputable sovereignty over the islands in the South China Sea and its adjacent waters. Recently, with the joint efforts of China and the ASEAN countries, the situation in the South China Sea is steadily improving. 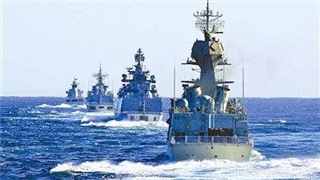 China's naval fleets have escorted 3,400 foreign ships over the past 10 years, around 51.5 percent of the total escorted, according to a Ministry of National Defense statement. A nation builds itself through hardships and a military steels itself through adversities. 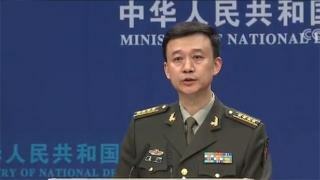 The Chinese military will never stop its reform and opening up. And the door will open even wider. China will fulfill the international obligations, and will continue to make contributions to regional peace and stability and also to protect major sea lines of communication. 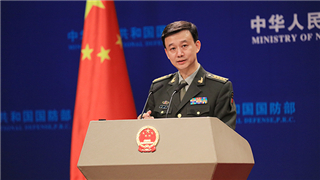 China's latest move to reform military policies and institutions serves as an underpinning for deepening national defense and military reform in the new era, a military spokesperson said Thursday. 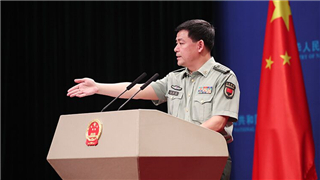 China's commitment to a new concept of common, comprehensive, cooperative and sustainable security. 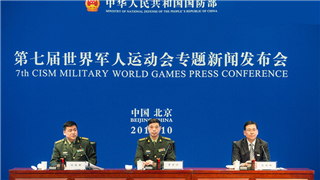 The Chinese military will, as always, be a staunch force for world peace and stability. China will practise the motto of the CISM “Friendship through Sport”, and focus on the theme of “sharing friendships and promoting peace”, so as to present to the world a fantastic sport event. 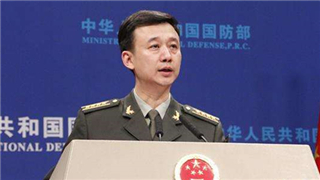 Chinese military on Tuesday voiced firm opposition to a U.S. Navy warship's entry into waters around China's islands and reefs in the South China Sea. 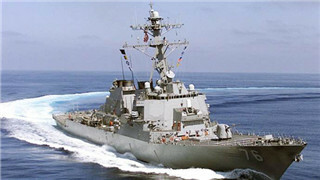 The US side should be solely blamed for and bear full responsibilities for the current problems between the two countries . 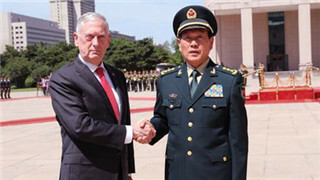 Chinese military voices "strong indignation" over U.S. "sanctions"
China's military has voiced its "strong indignation and resolute opposition" against recent "sanctions" by the U.S. on Chinese military authority and personnel, according to China's Ministry of National Defense. 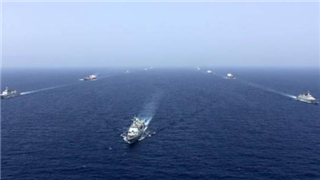 The Chinese military protested on Thursday after a British Royal Navy warship sailed close to Chinese islands in the South China Sea on Aug 31. Dennis Blair's suggestions provoke cross-Strait military confrontation and destroy the China-Japan relationship. They are irresponsible and also very dangerous. 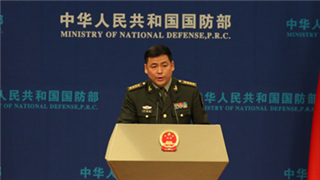 The Chinese military resolutely opposes and protests Washington adopting the 2019 National Defense Authorization Act into law, Ministry of Defense said on Tuesday. Taiwan is an integral part of China. We firmly oppose any official contacts and military exchanges in any form between any country and Taiwan. This position is clear and consistent. 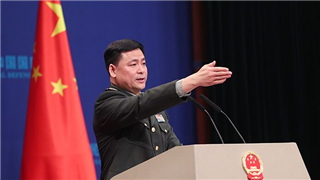 Chinese State Councilor and Minister of National Defense Wei Fenghe will pay an official goodwill visit to India this year, the Ministry of National Defense announced Thursday. 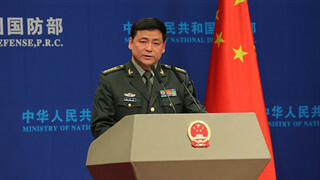 Senior Colonel Wu Qian, Director General of the Information Office of China's Ministry of National Defense and Spokesperson for the MND, answers reporters' questions at a monthly press conference on June 28, 2018. 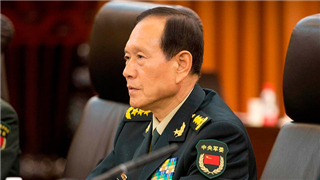 General Wei Fenghe, China’s defense minister, will visit the United States by year-end, the Ministry of National Defense spokesman said on Thursday. China and the 10 members of the Association of Southeast Asian Nations (ASEAN) have scheduled a joint maritime exercise to take place later this year, a Chinese ministry spokesperson said Thursday.